who want to inspire kids to be builders – not just consumers – of technology through coding activities and challenges. 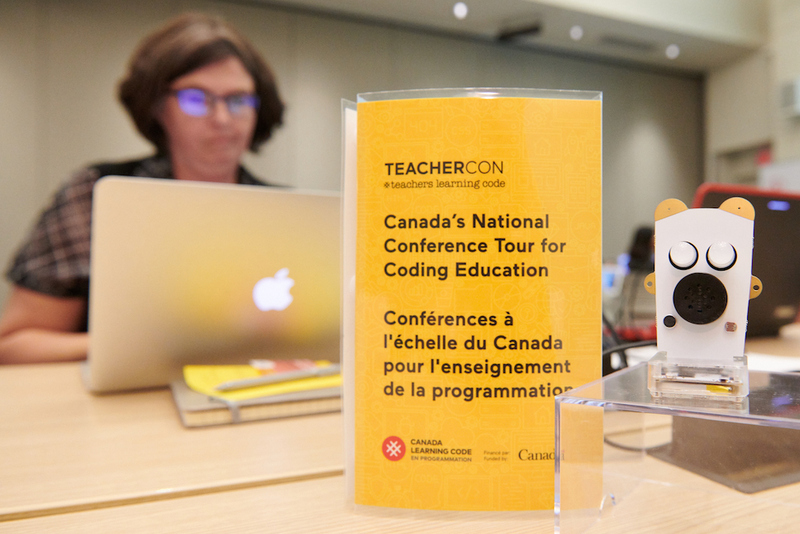 TeacherCon will provide how-to guides, hands-on training, lesson-planning tools, mentor support and access to an educator community for sustainable support and collaboration. Takeaways from TeacherCon will include Teacher Guides, access to an online lesson-planning platform, and community support for afterward. 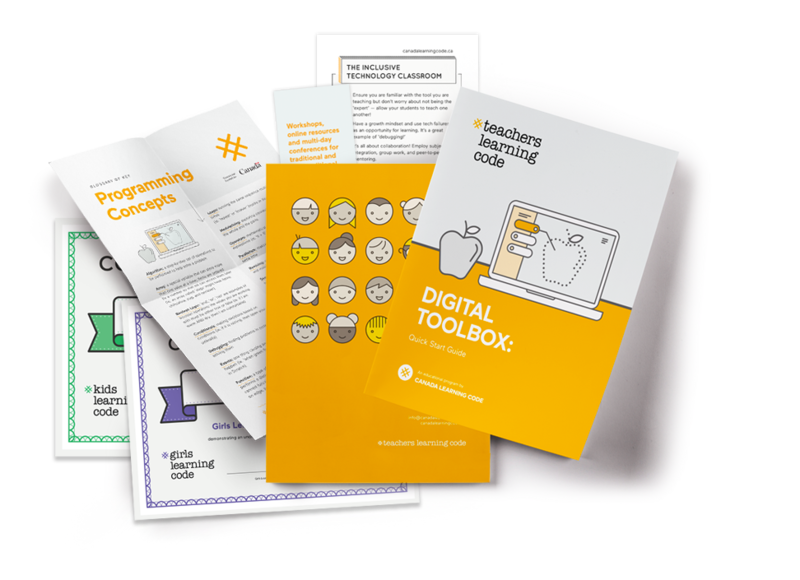 We’ve combined our experiences teaching thousands of youth across the country to code, our tips and tricks to get started, resources to familiarize yourself with code, plus lots of easy to follow and even easier to implement coding activities to empower and teach the future generation of technologists across Canada. 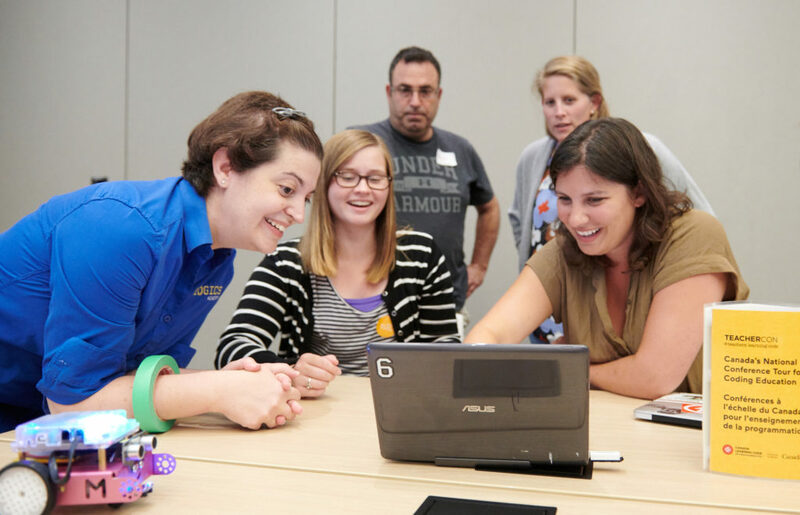 Let’s shape how technology education is introduced in schools across the country – together! Travel Bursaries Available, Apply Now!